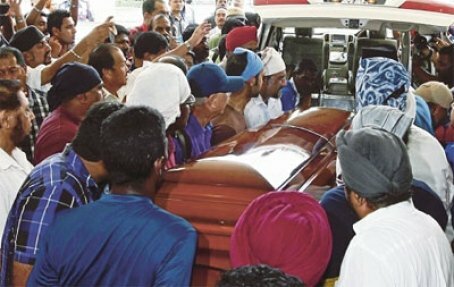 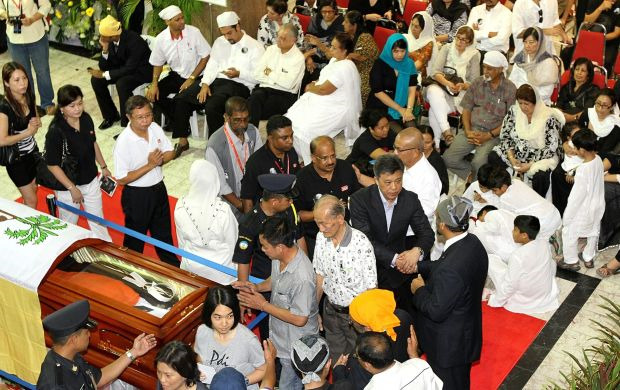 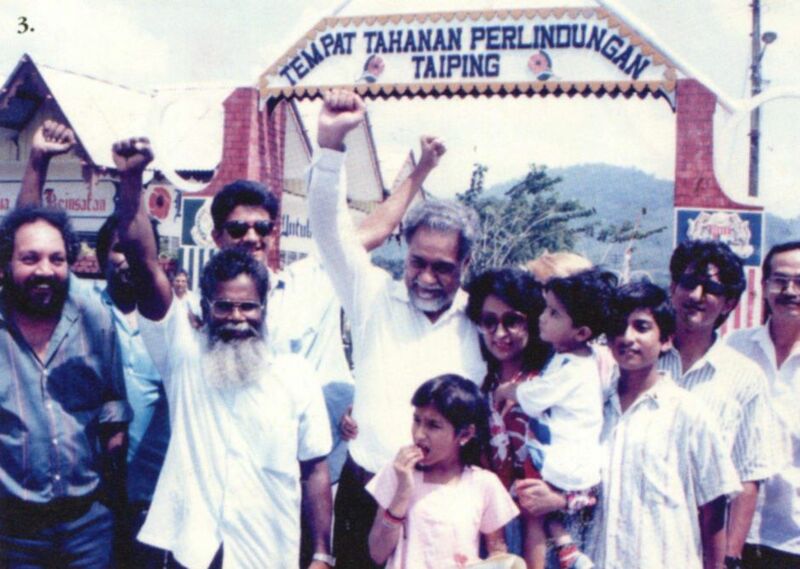 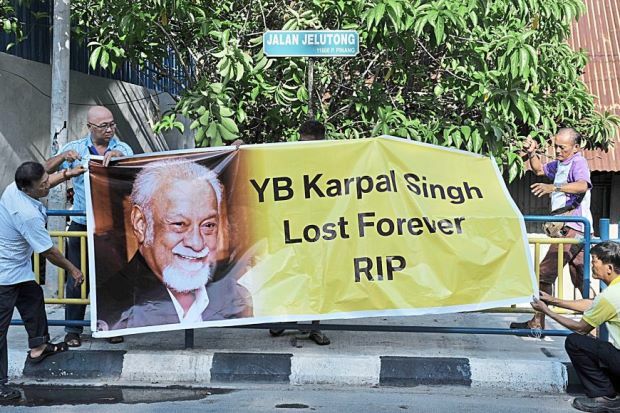 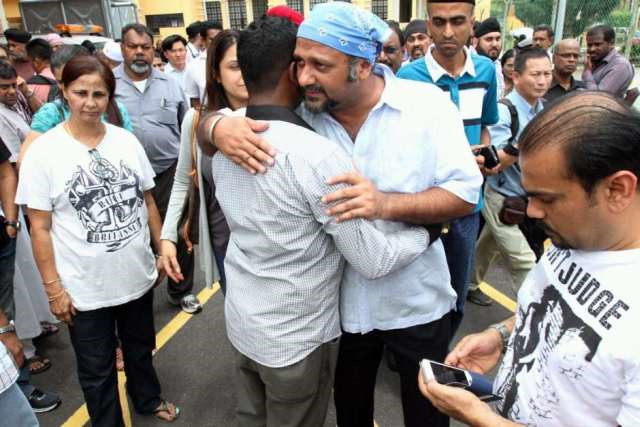 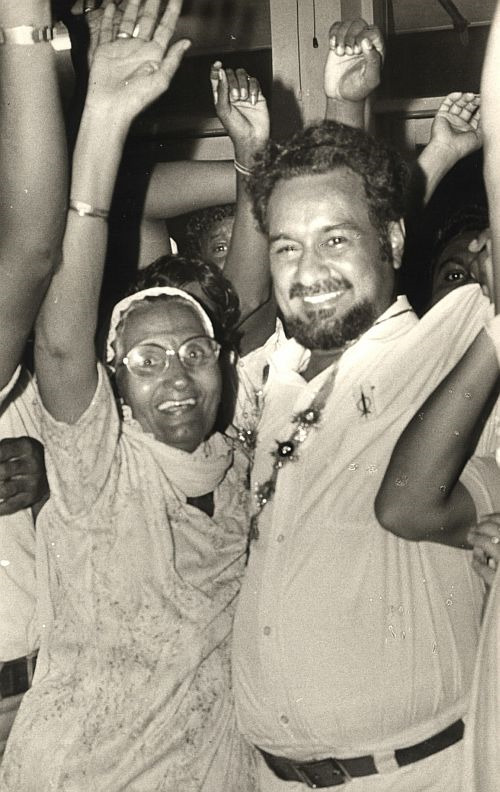 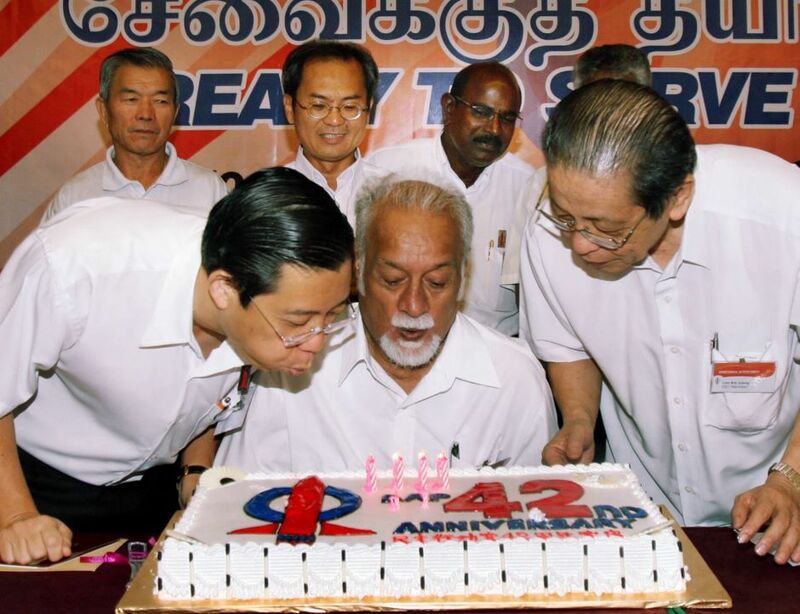 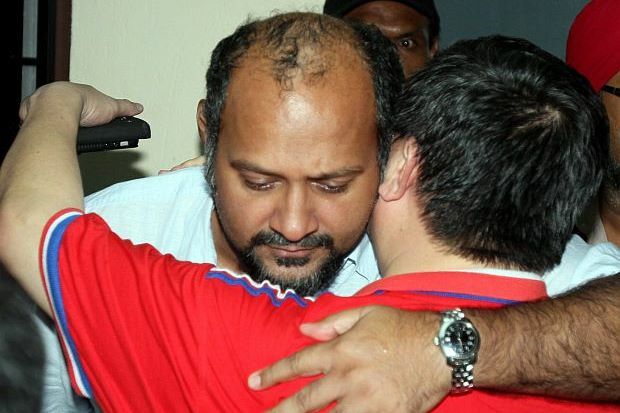 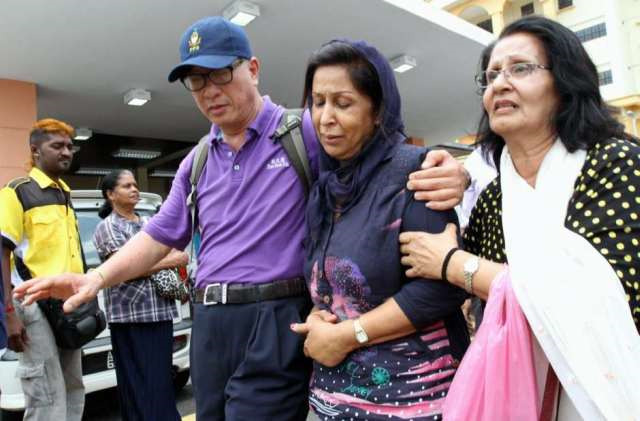 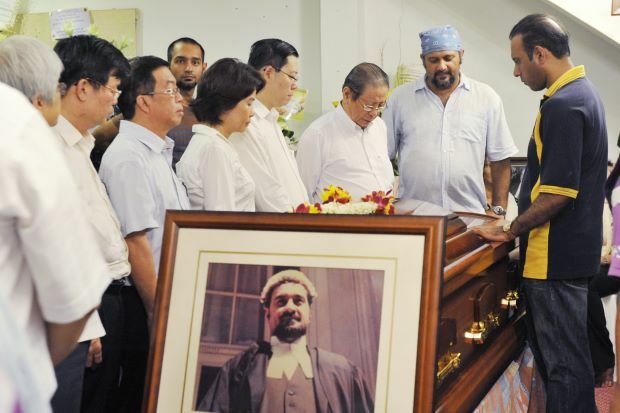 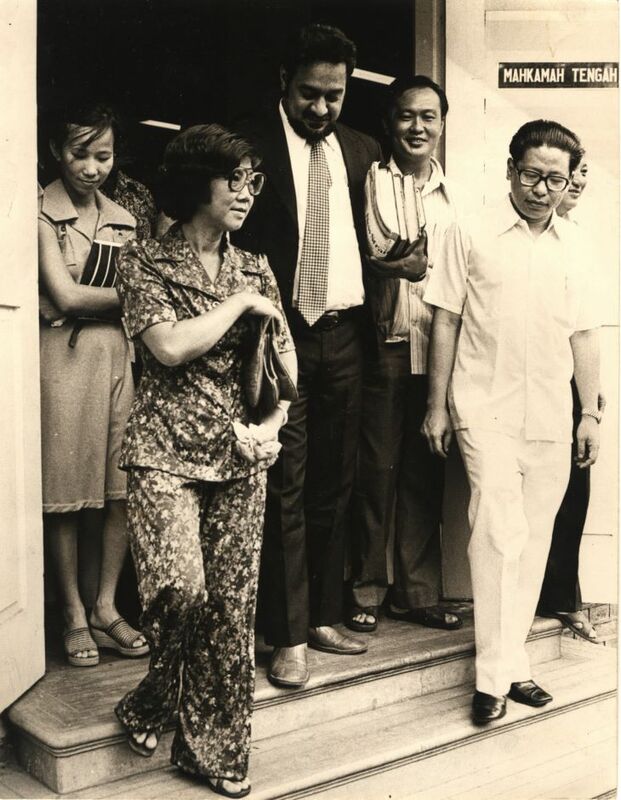 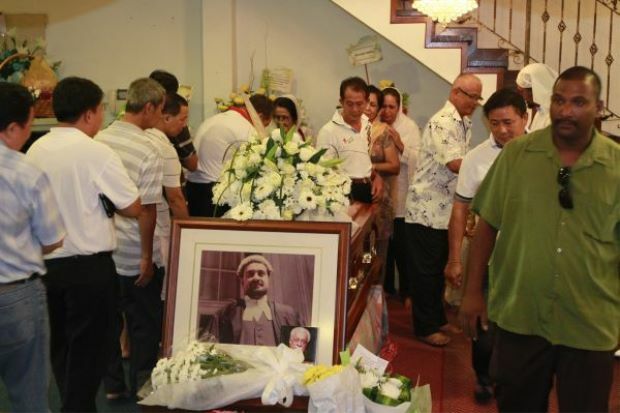 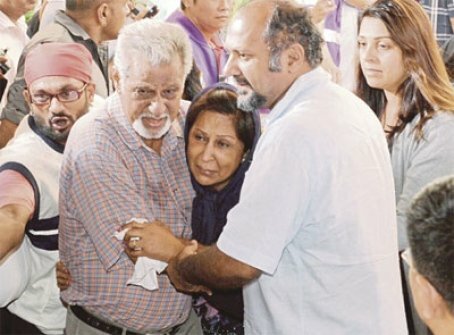 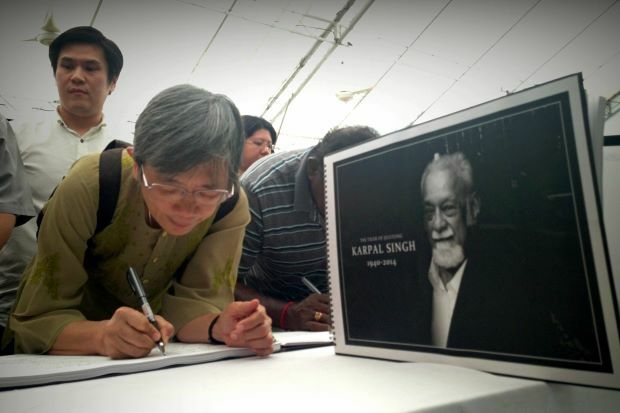 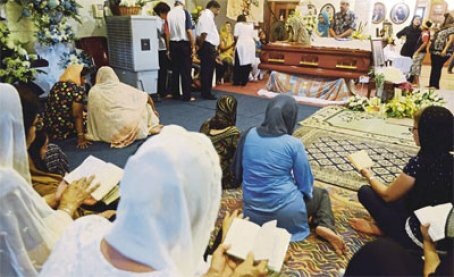 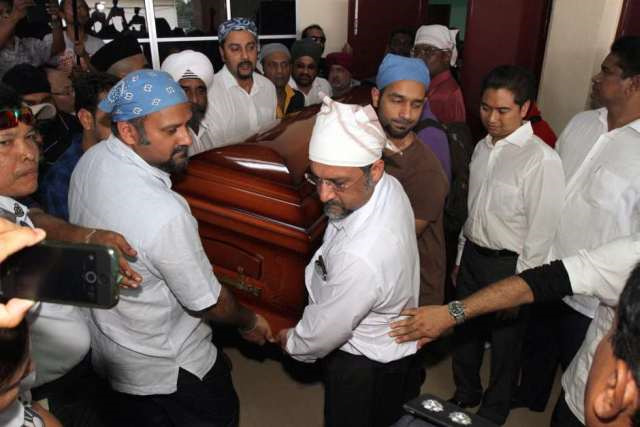 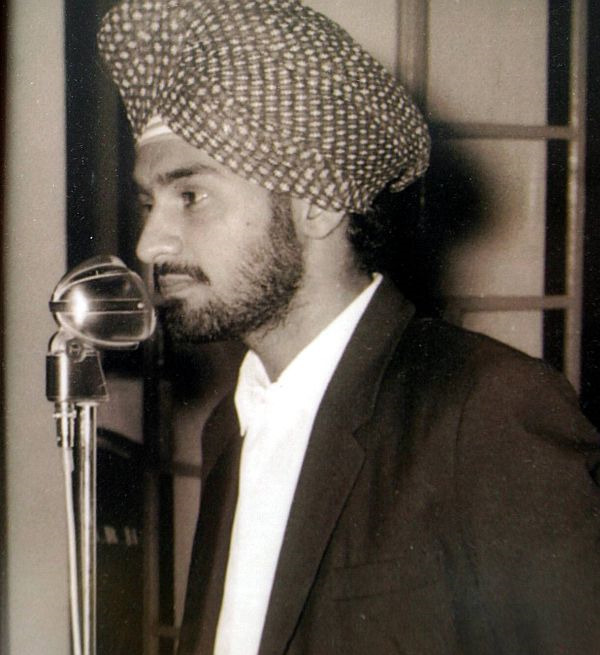 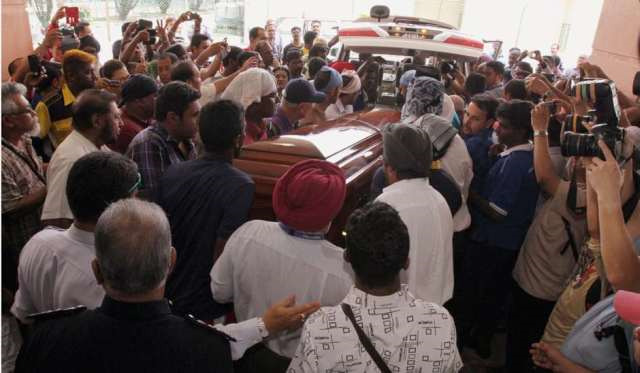 GEORGE TOWN, Penang - It was an emotional moment when the Auld Lang Syne was played as the casket bearing Karpal Singh's body was brought into the Dewan Sri Pinang hall. 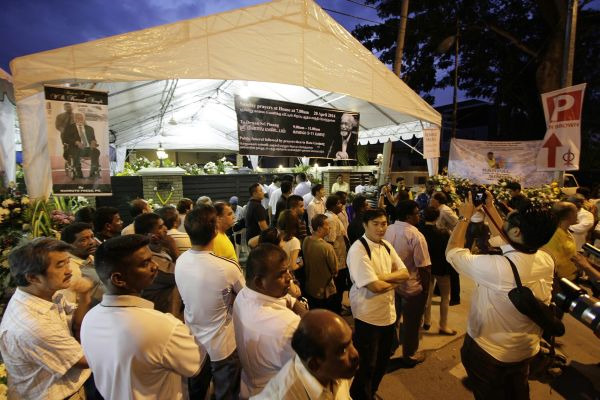 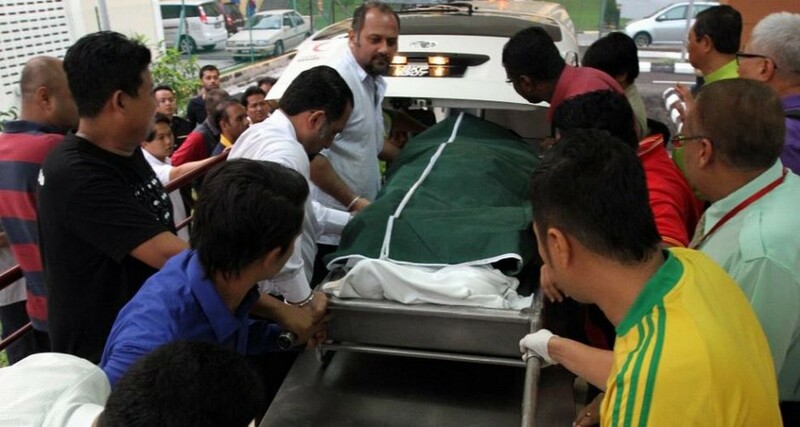 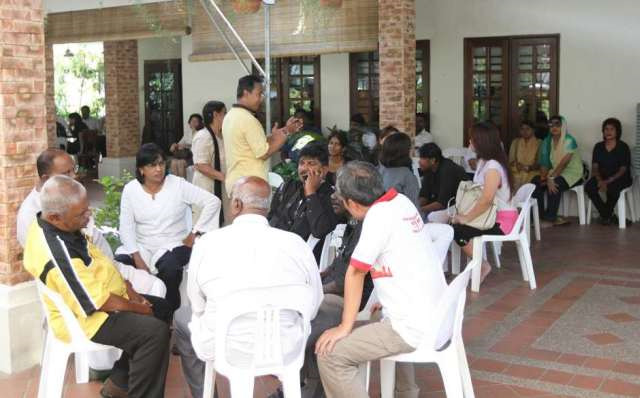 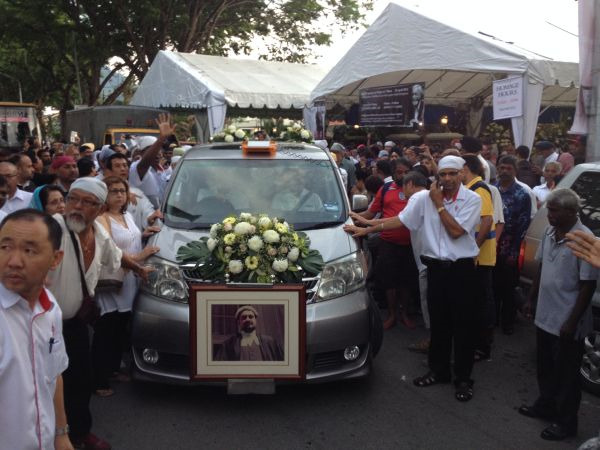 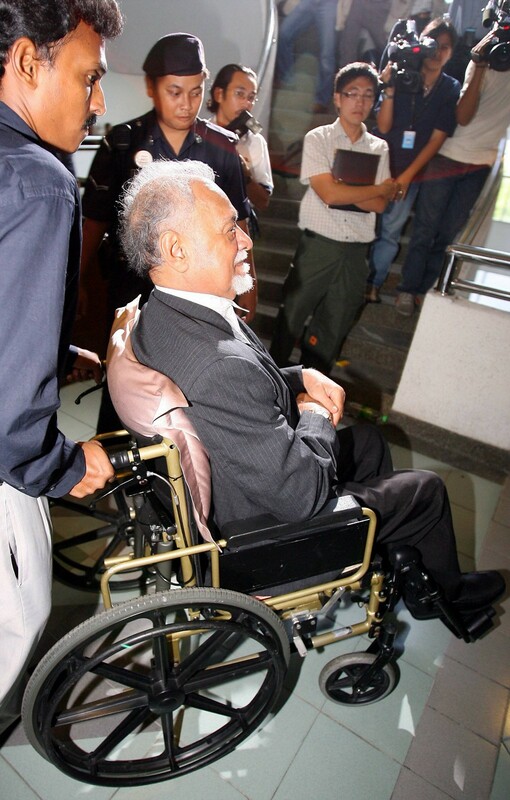 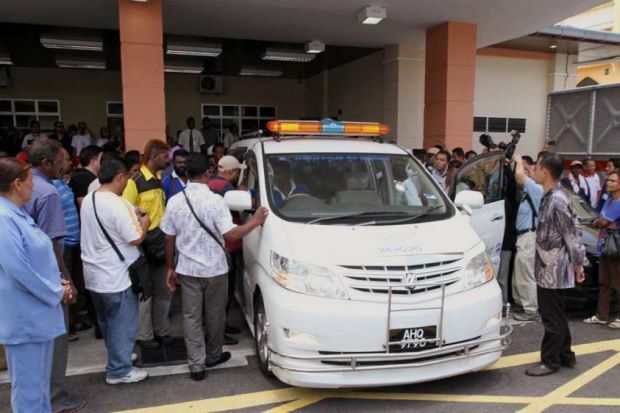 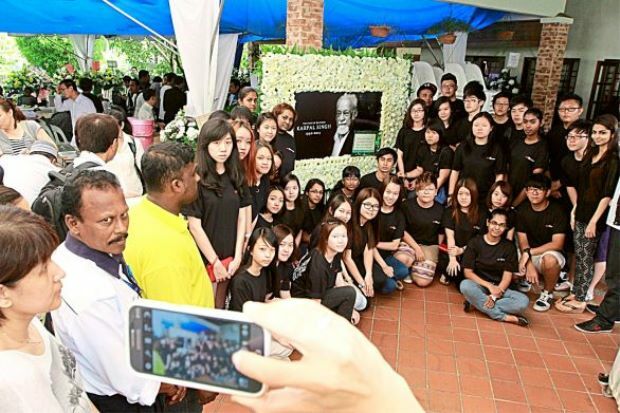 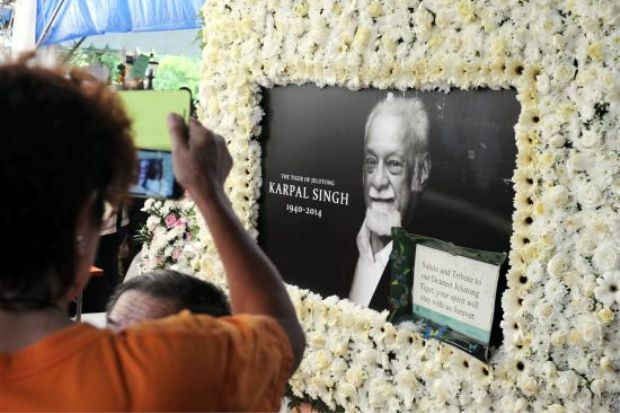 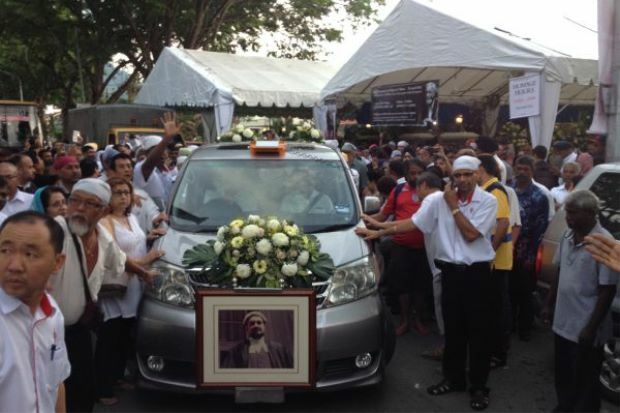 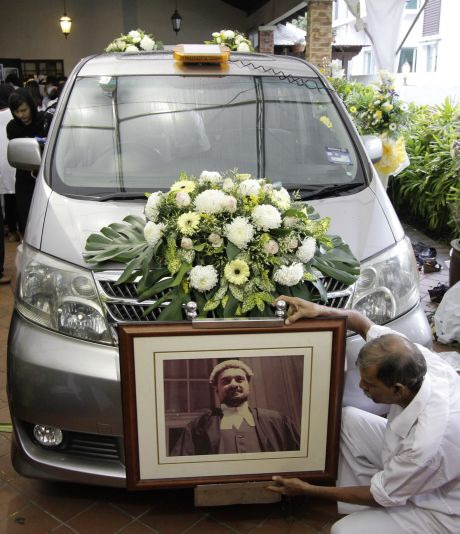 Members of the public began paying their last respects to their beloved Karpal from 8.30am Sunday. 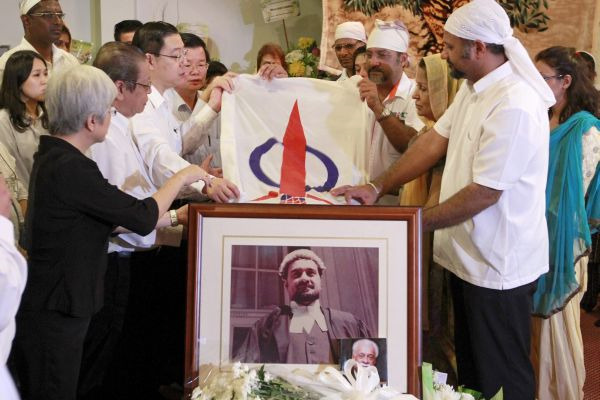 DAP leaders and veterans including Dr Chen Man Hin were also present. 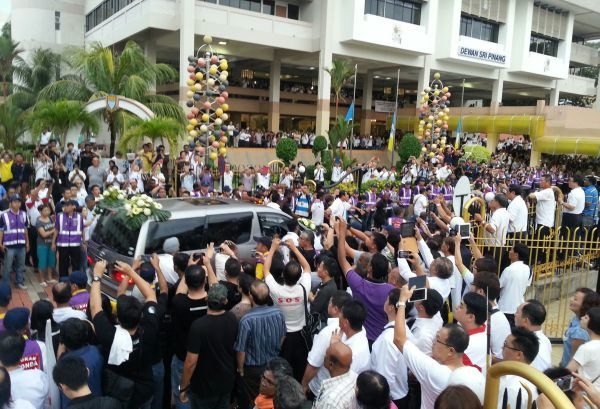 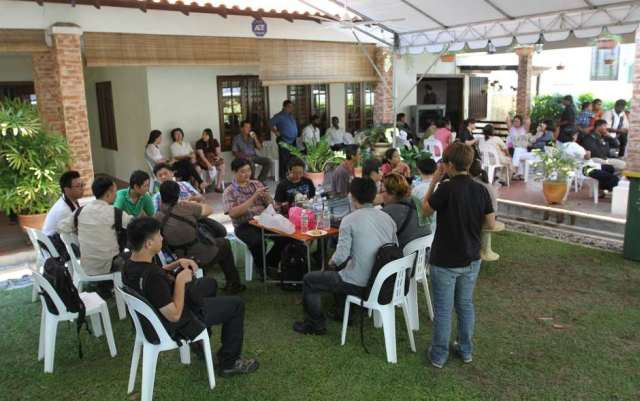 Many people, with some holding flowers, could be seen snapping pictures when the casket was brought into the hall. 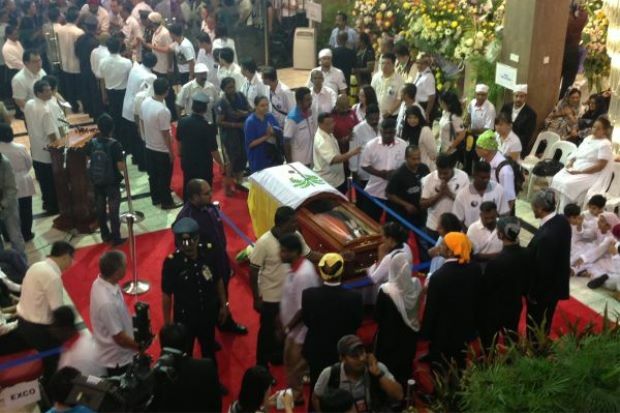 The authorities had some difficulties bringing in the casket as the building was packed with members of the public. 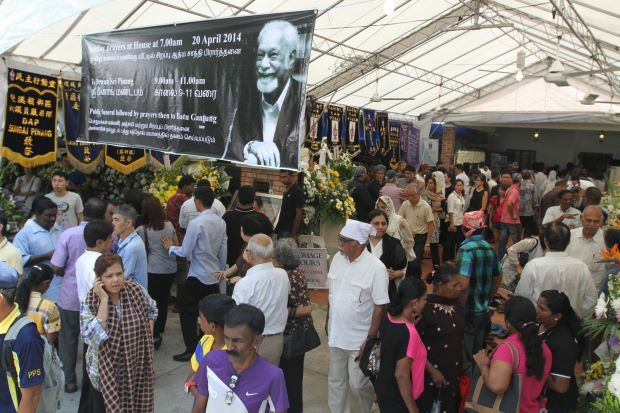 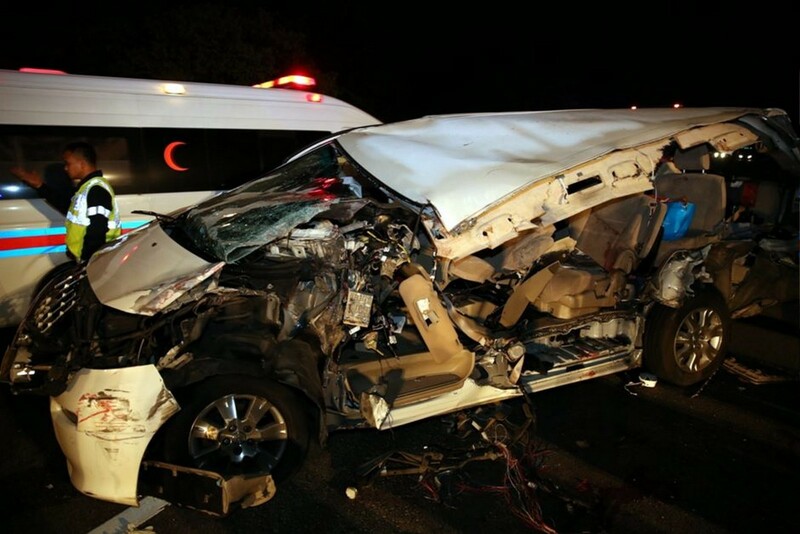 The public could pay their last respects at the funeral accorded with state honours at the Dewan Sri Pinang from 8.30am to 10.15am. 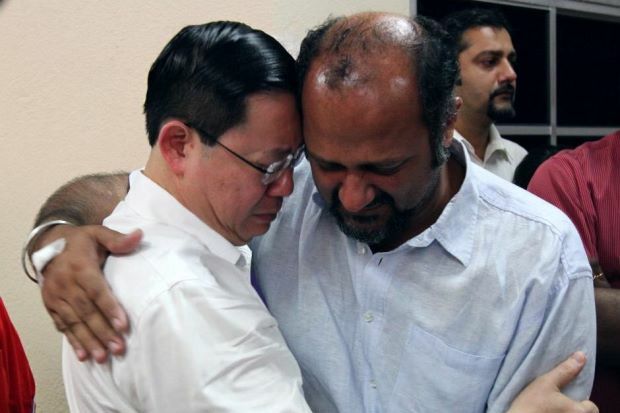 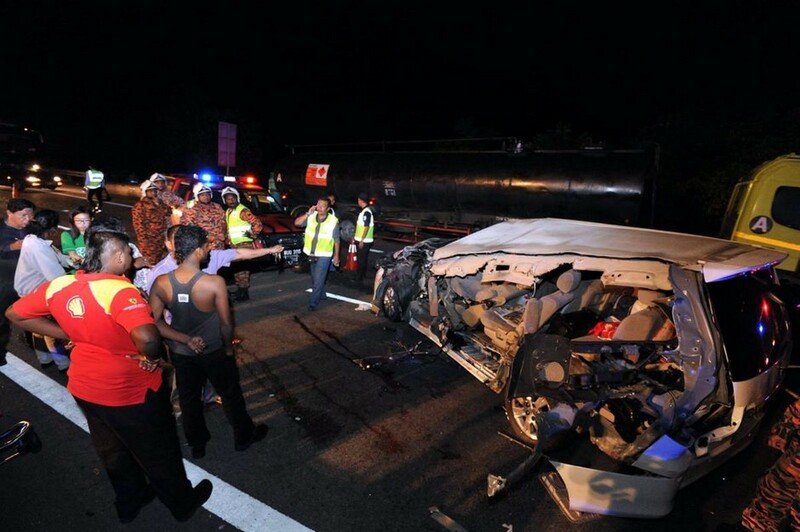 Penang Chief Minister and DAP secretary-general Lim Guan Eng will deliver the eulogy at 10.15am. 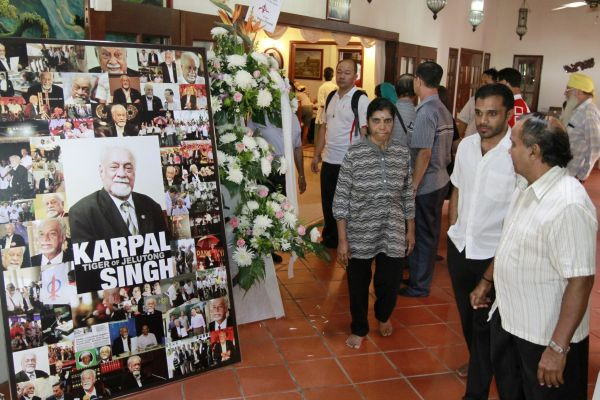 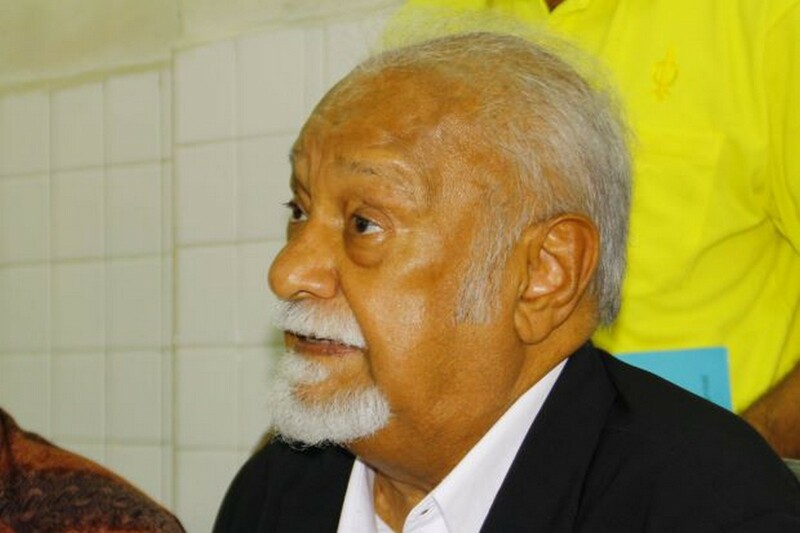 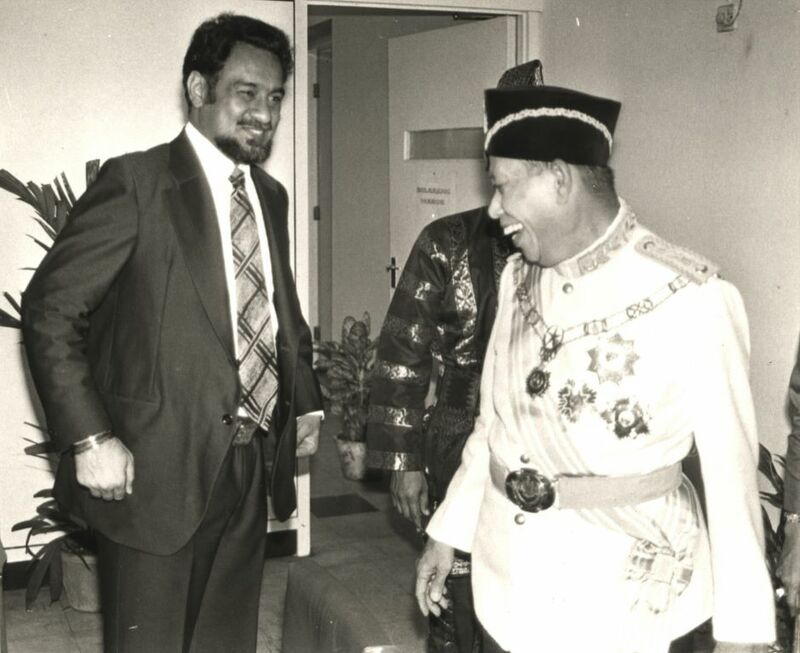 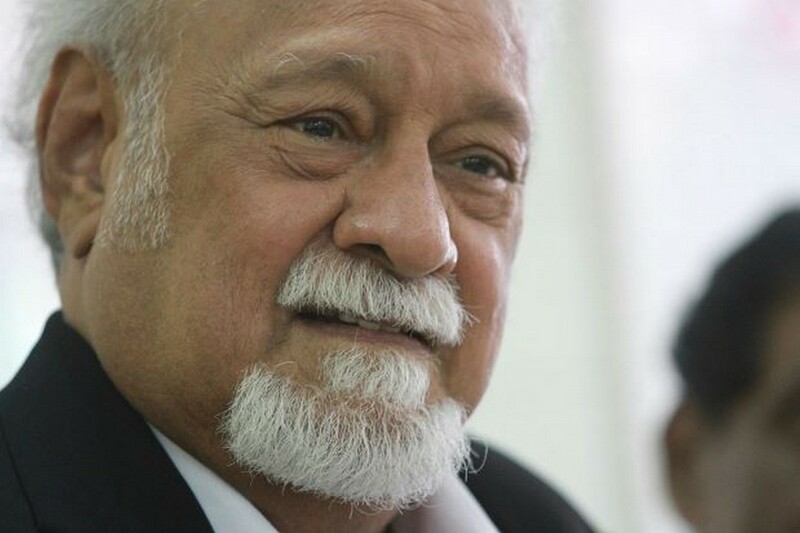 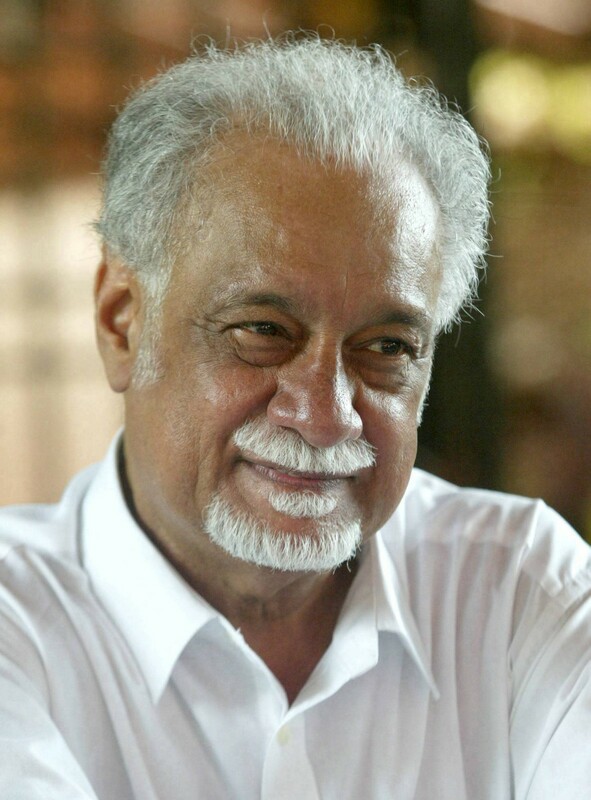 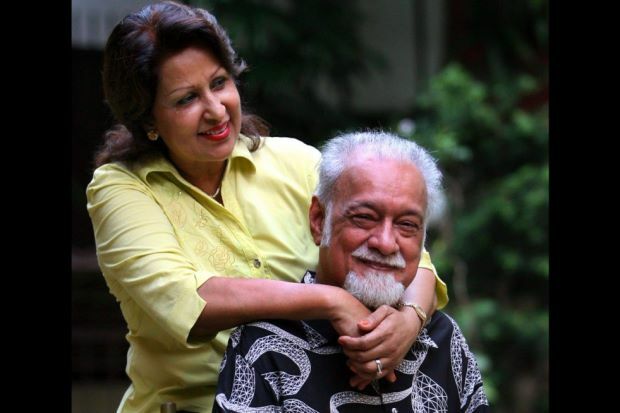 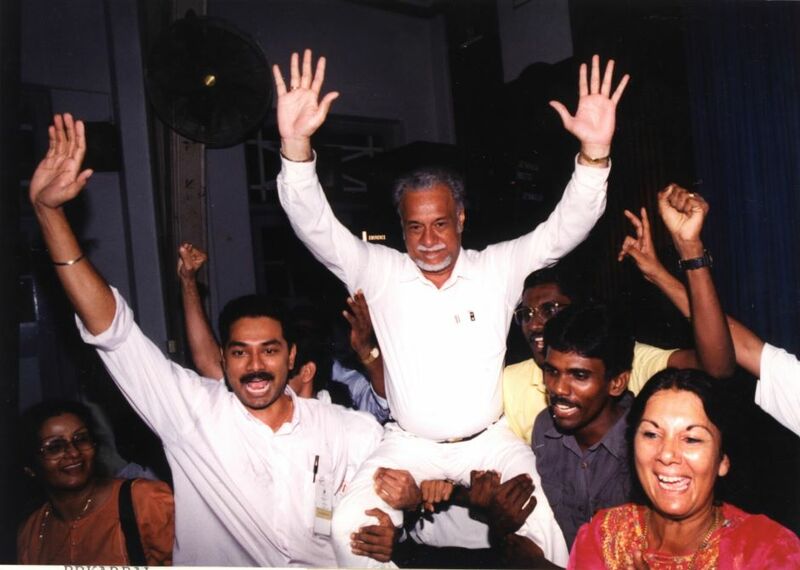 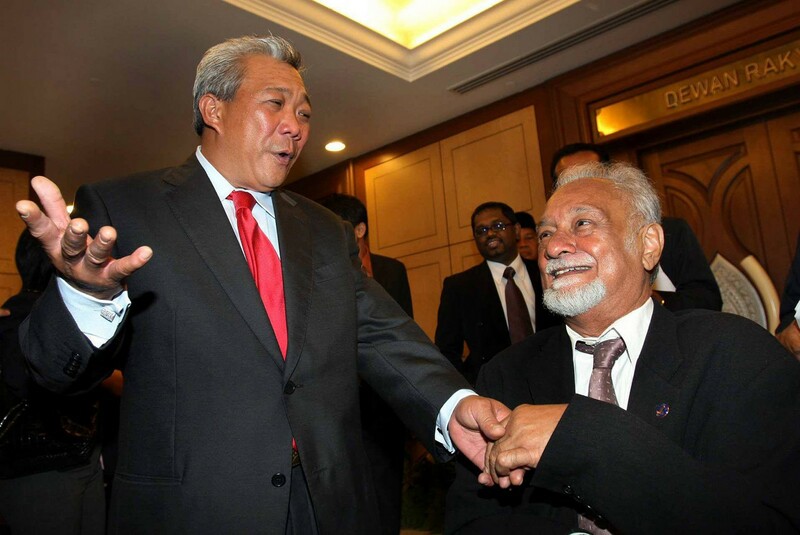 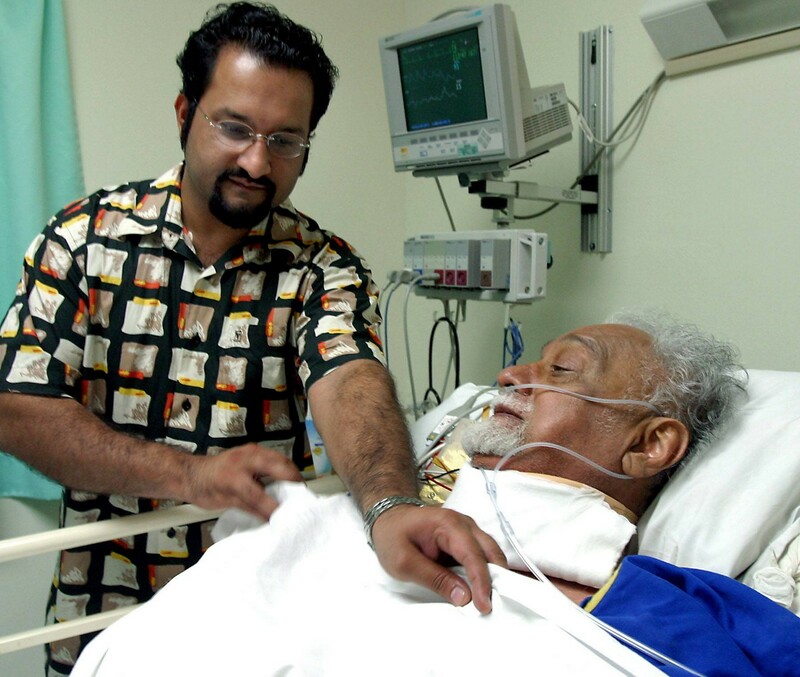 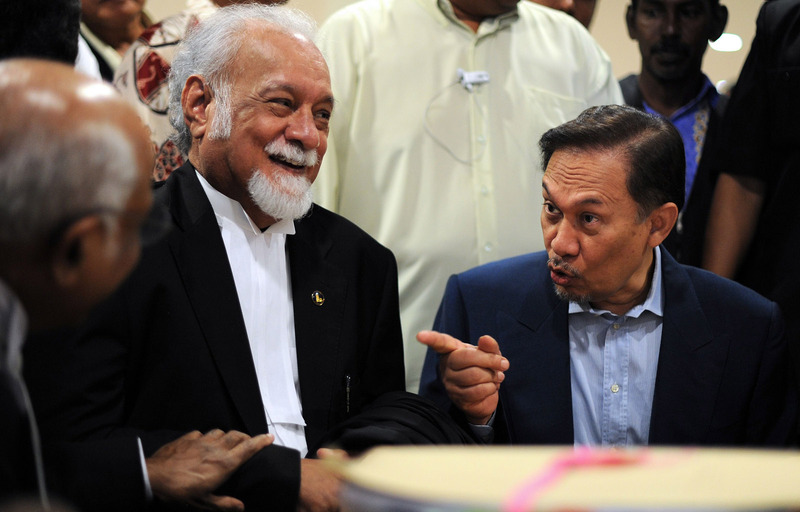 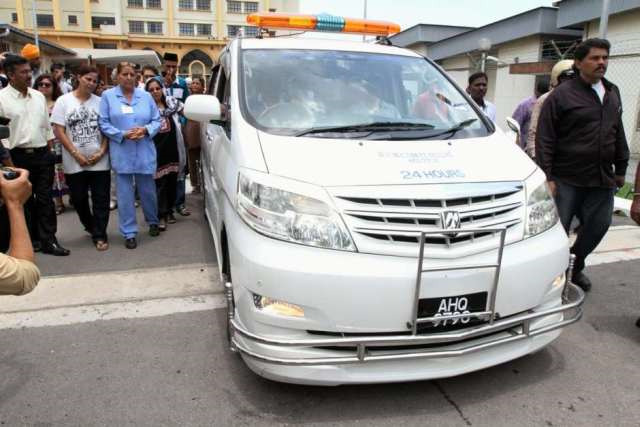 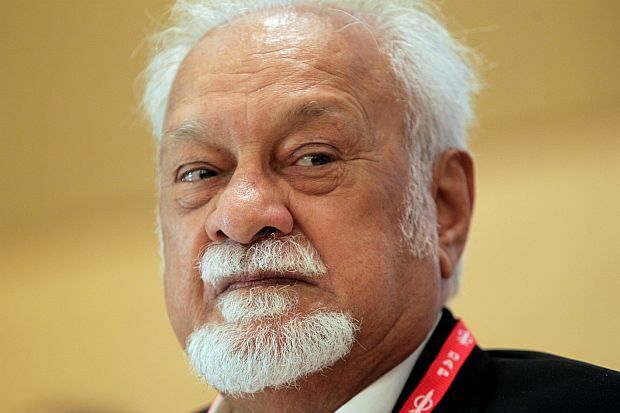 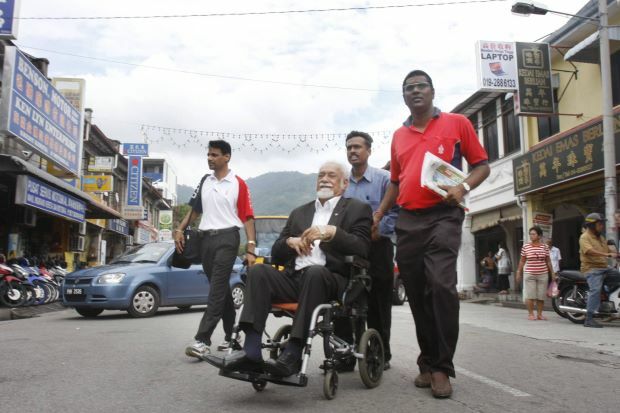 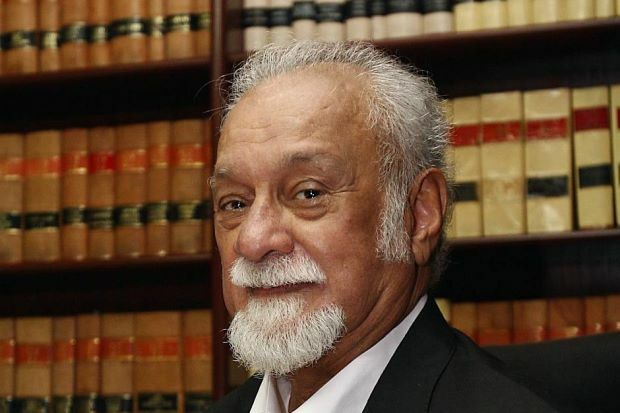 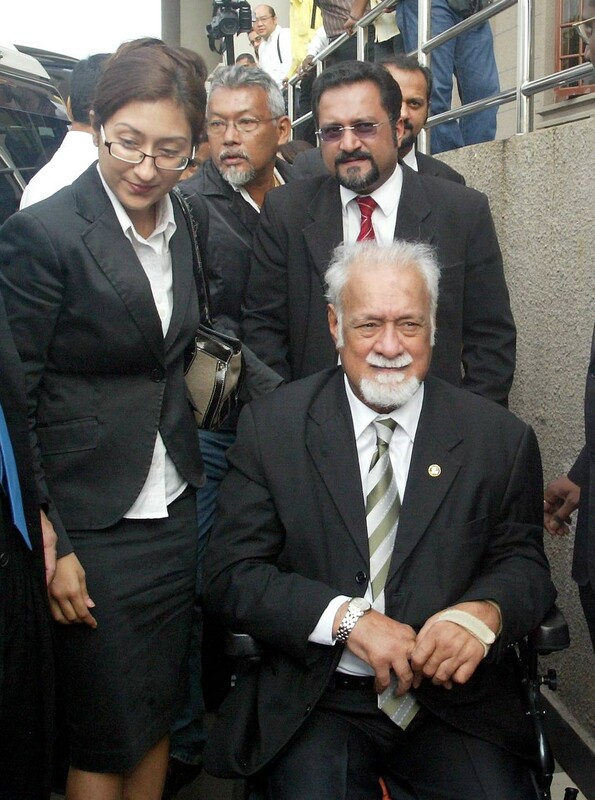 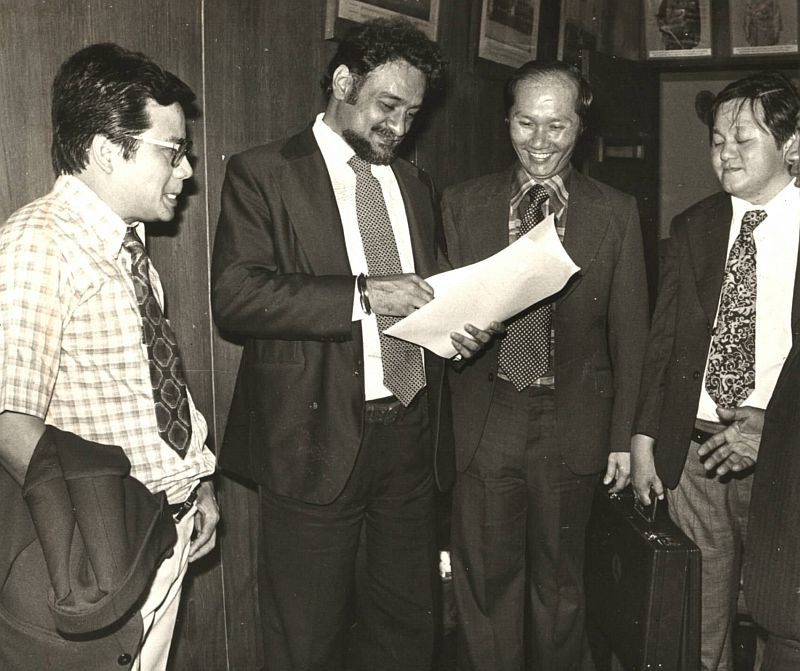 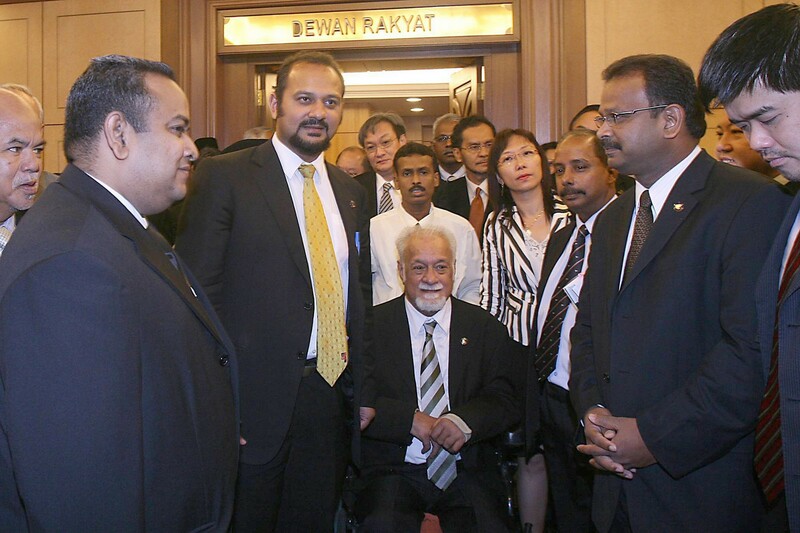 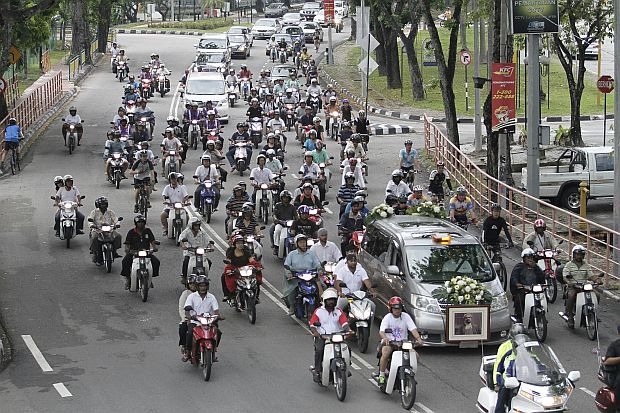 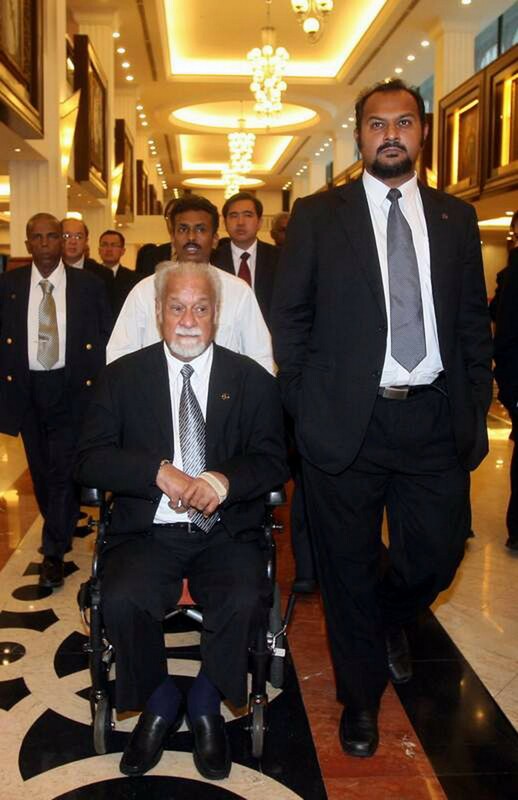 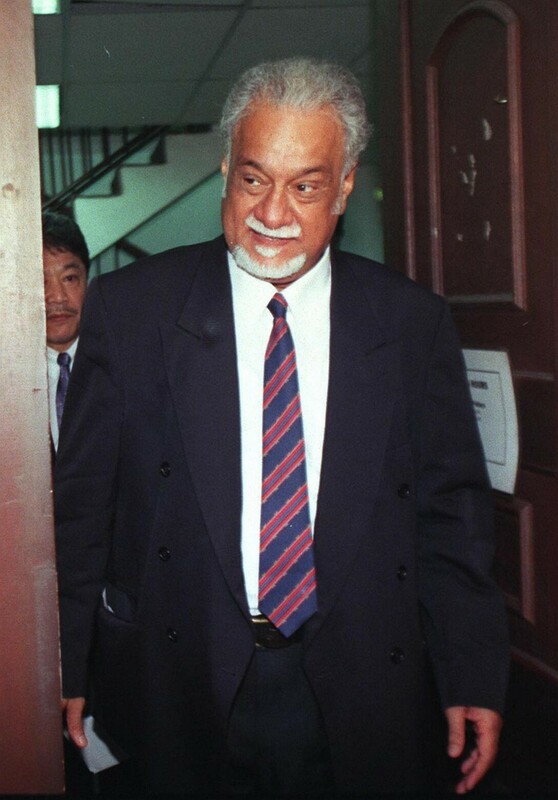 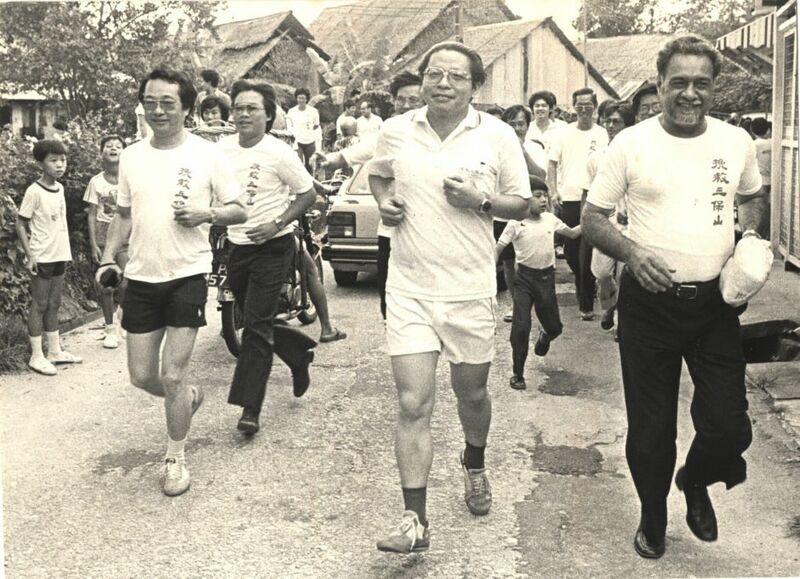 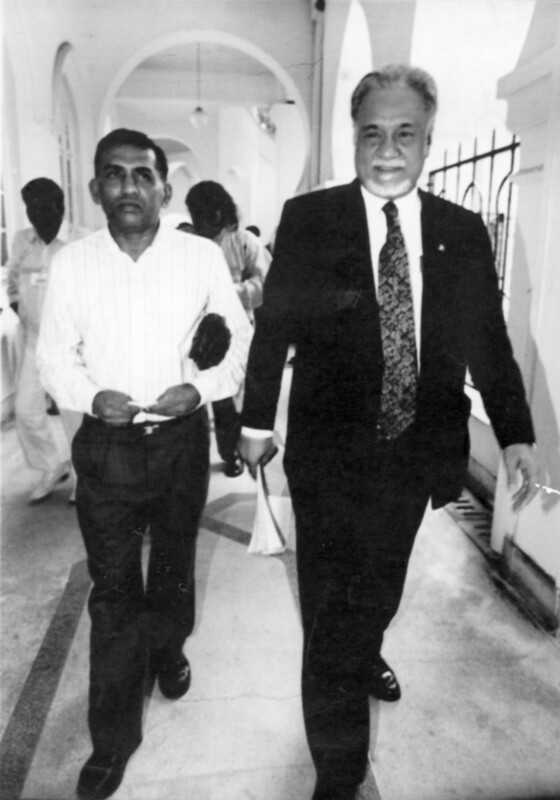 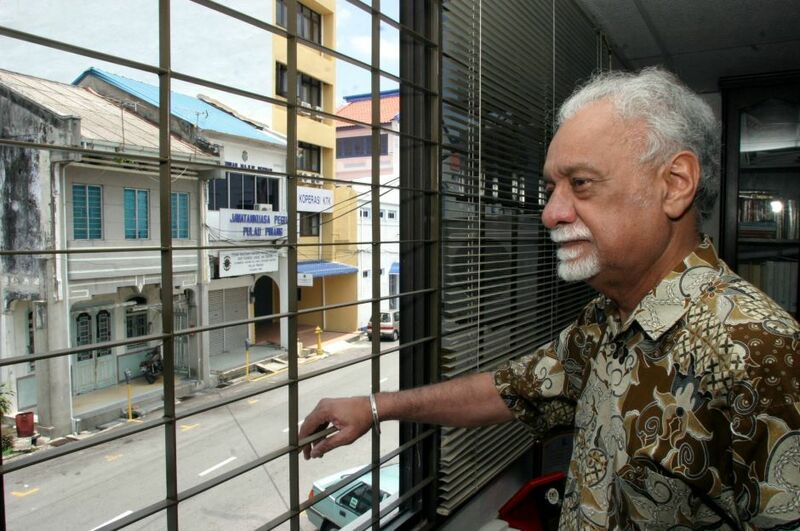 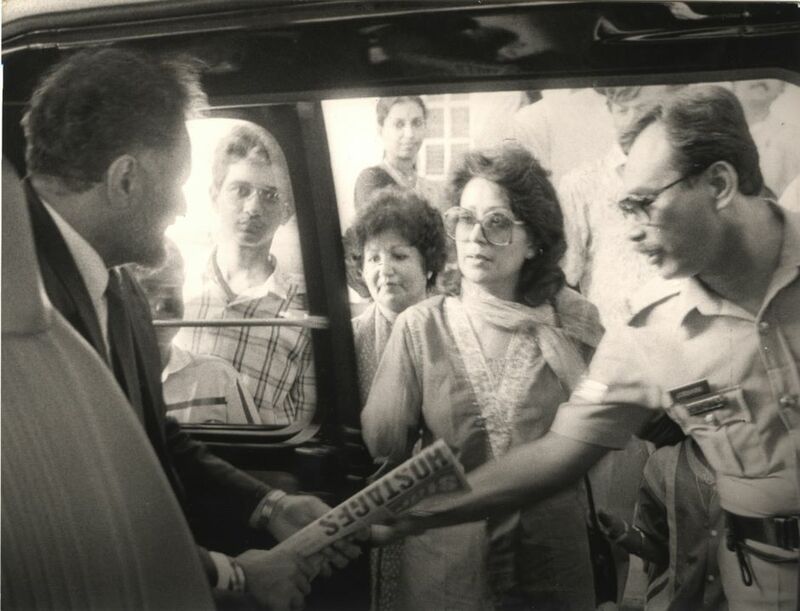 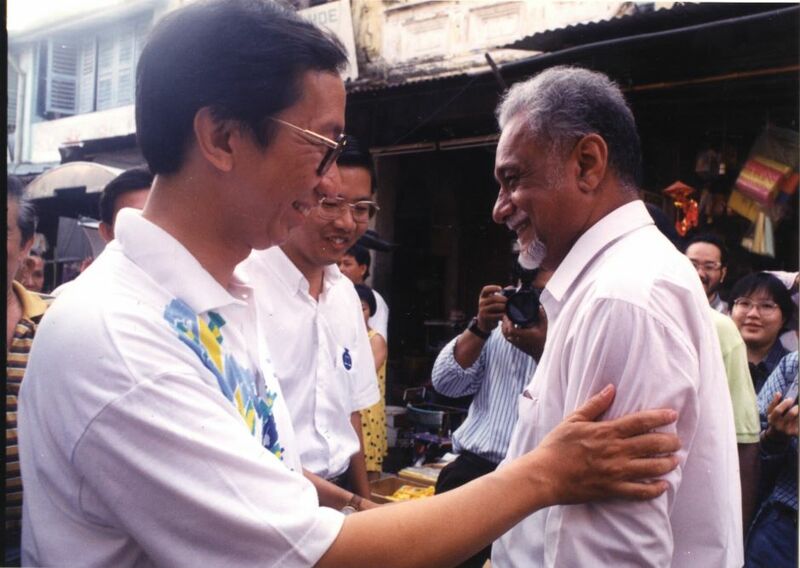 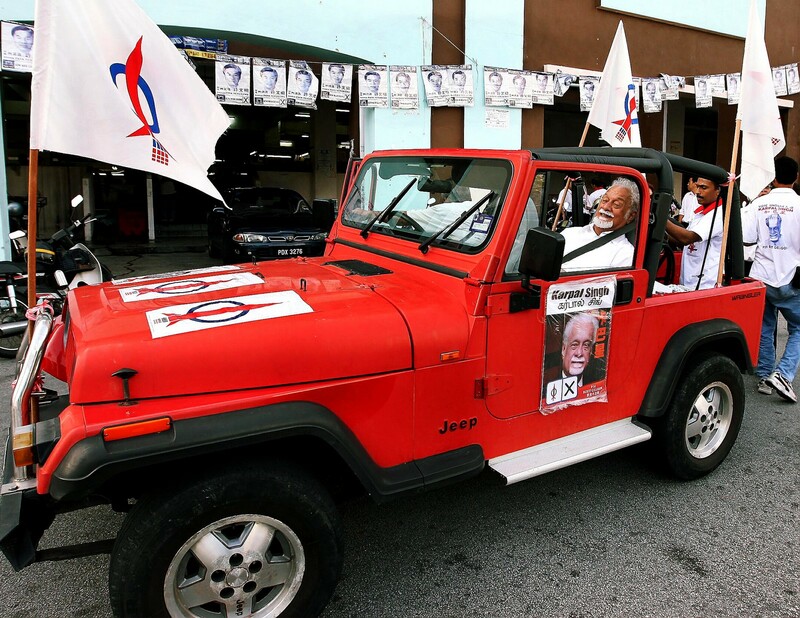 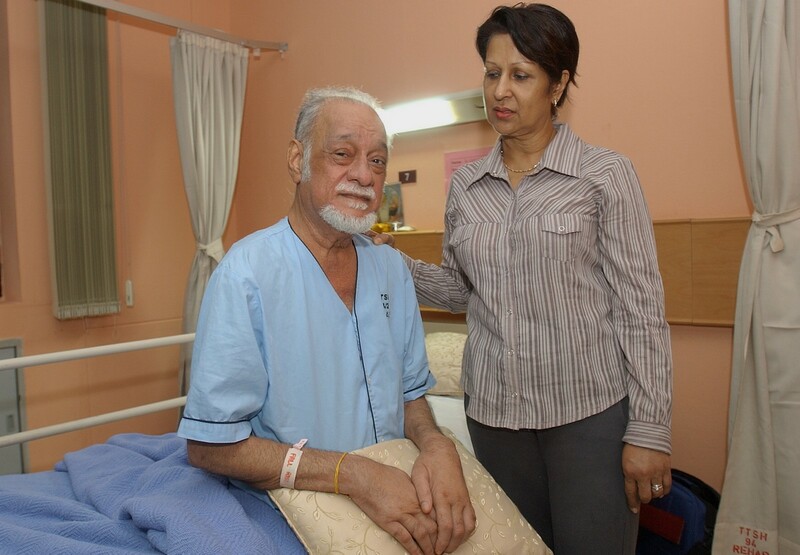 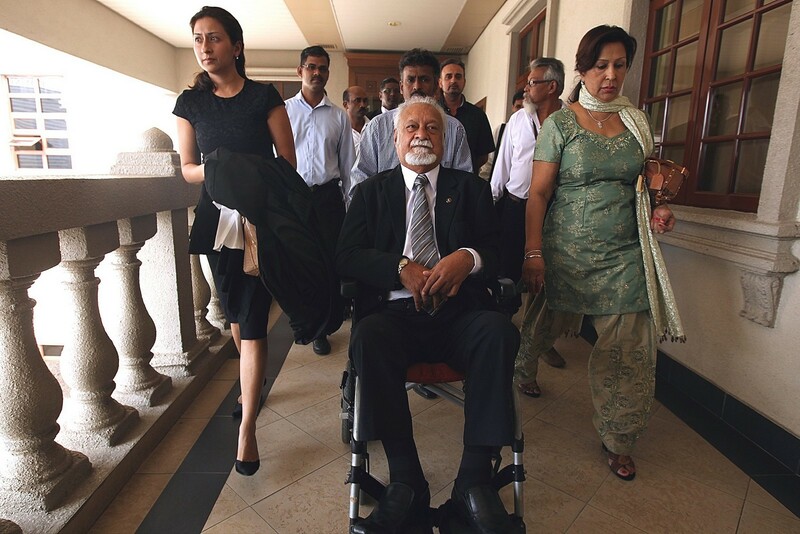 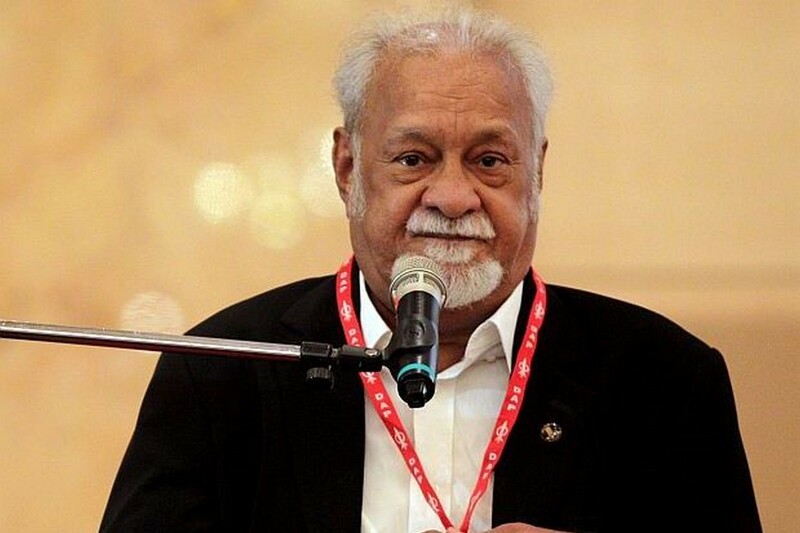 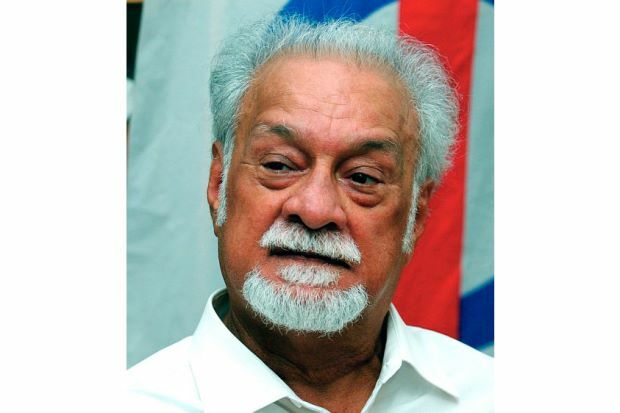 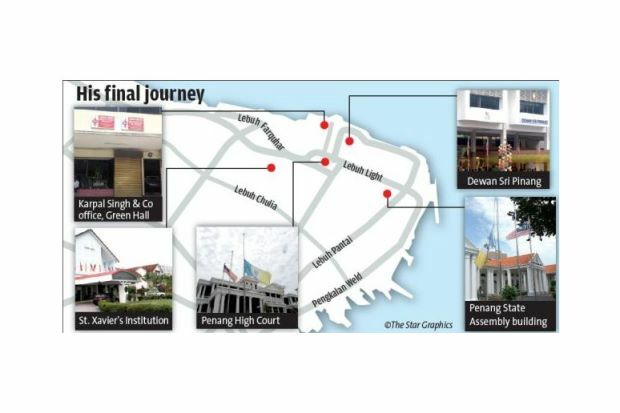 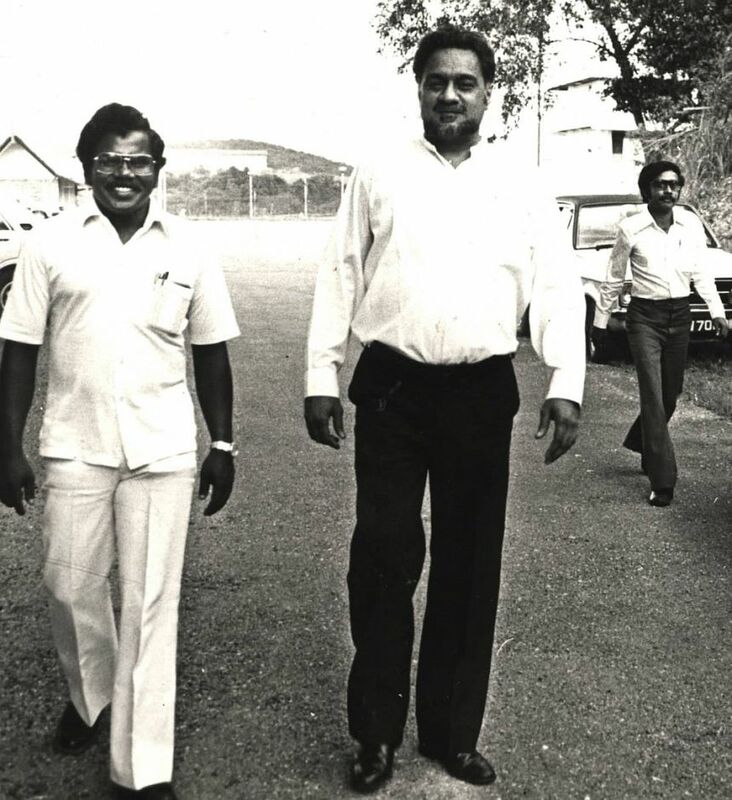 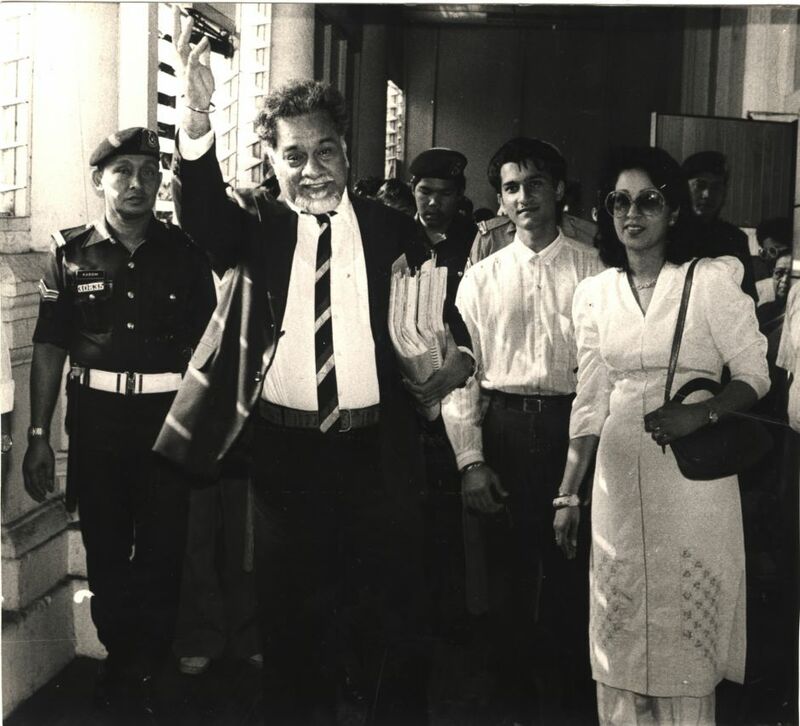 The procession will make stops at places dear to Karpal - the Penang High Court, his office in Green Hall, the Penang state assembly building, his alma mater St Xavier's Institution (SXI) and state DAP party headquarters in Rangoon Road - before proceeding to the Batu Gantong crematorium.